If you have followed me in Instagram or Twitter you would have noticed I’ve uploaded some pictures of my new Lovely Bag recently.. Some of my friends commented “Nice Colour!” and asked me where I got it?? 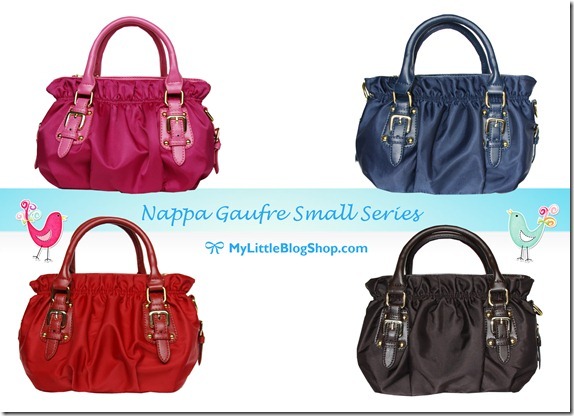 Crayon Colour Satchel Bag comes with 5 different colours for you to choose from! 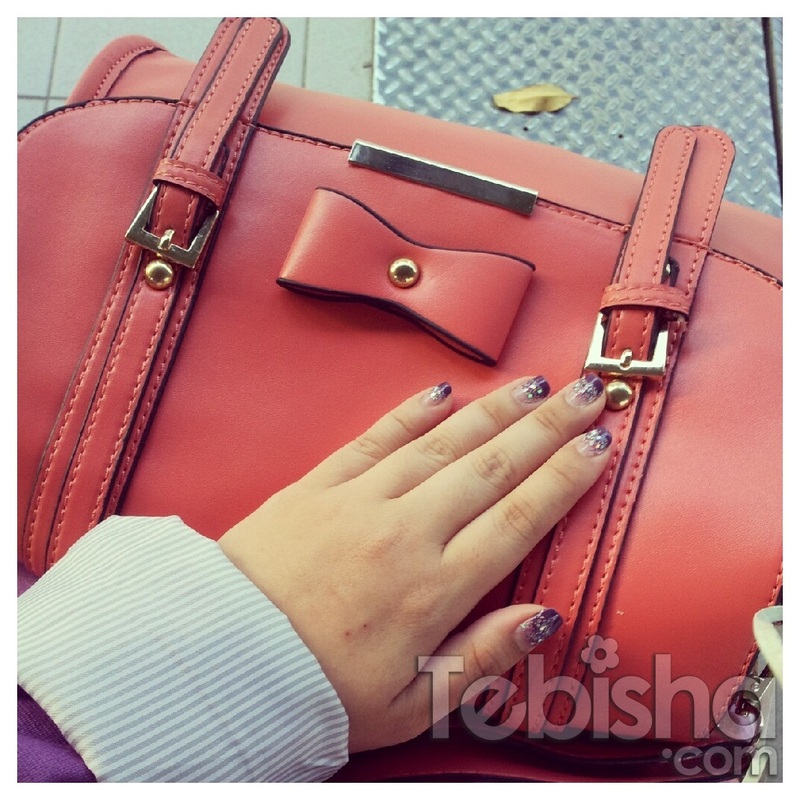 The one I’m carrying is Peach Red! 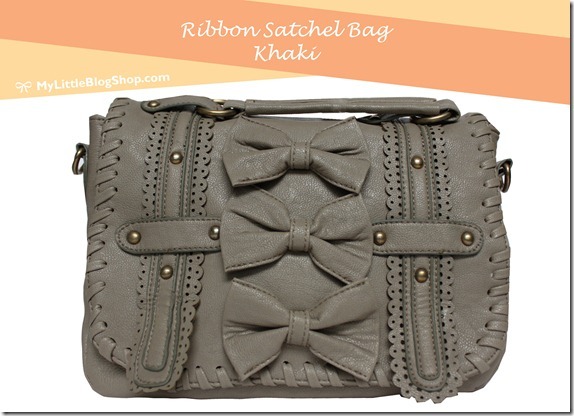 You can find these lovely bags in MyLittleBlogShop.com. 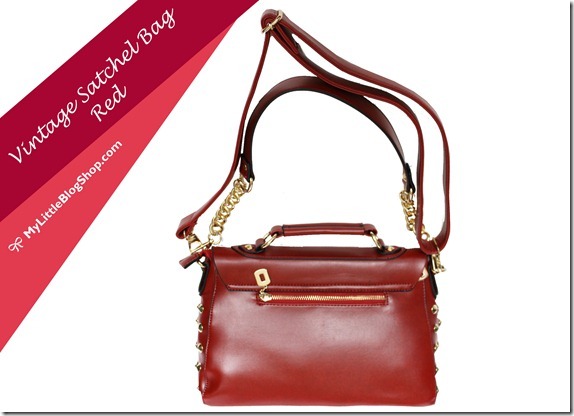 Besides Crayon Colour Satchel Bag, MyLittleBlogShop.com offers wide range of fashion bags and accessories with affordable & reasonable price. So which of these above you like?? 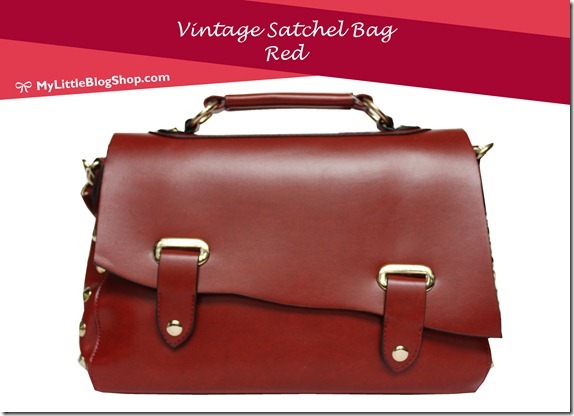 Personally, I love Vintage Satchel Bag! 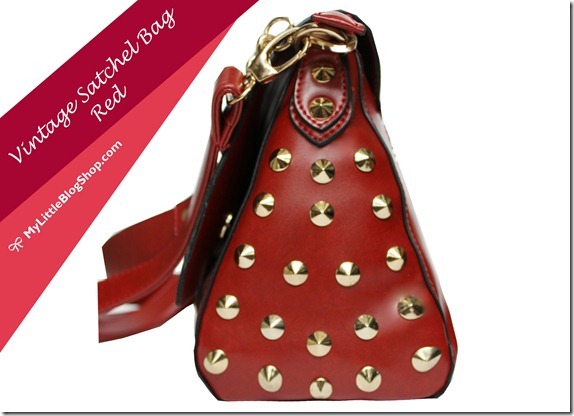 Look at the side of the bag with studs design! Super duper NICE lo! And there’s 2 different handle strips! You can change whenever you like it! 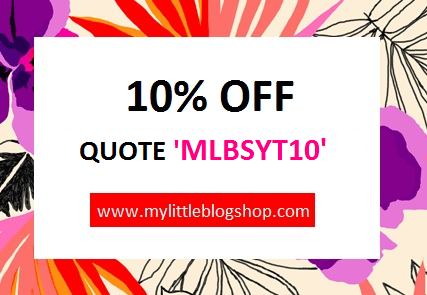 And now there’s a PROMOTION specially for my all readers! This promotion is valid from now till 9th August 2012 (National Day). 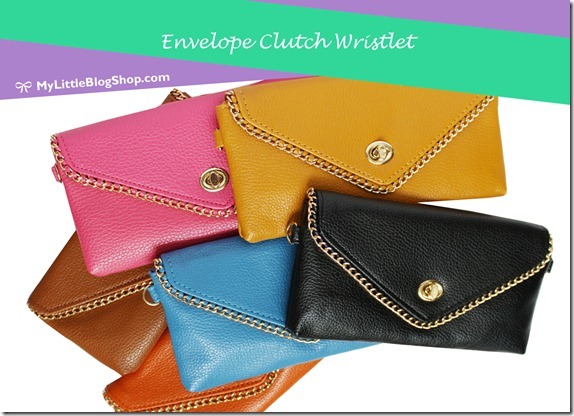 Do remember to sign up for their mailing list to get latest updates of their new items and promotions!